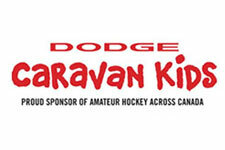 Home › News › Hawks Bantam A win Humberview Huskies Early Bird! Hawks Bantam A win Humberview Huskies Early Bird! 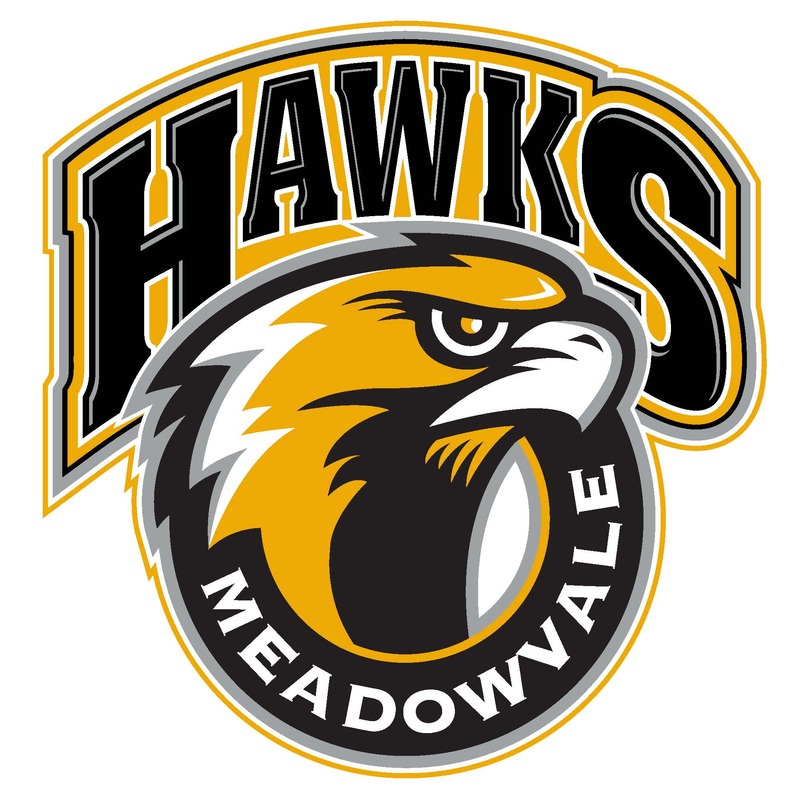 The Meadowvale Hawks Bantam A team had an exciting weekend at the Humberview Early Bird A Tournament. After advancing to the quarter finals in a 15 team division, they faced 3 tough challenges to win Gold! They mounted come from behind wins in all three games in the playoff rounds, facing two overtime periods and 7 rounds of shootouts in the quarter and semi finals. 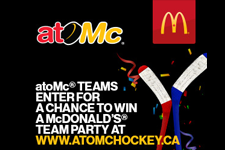 In the final, they scored with 0.8 seconds left in the 3rdperiod to win gold! The coaches and parents are all incredibly proud of how hard they played throughout the weekend and the grit and determination they showed in winning.